Mr. Bruce Pearson is the retired former President and co-founder of Pearson-Dunn Insurance and Financial Services Inc. He is an immediate Past Chair and board member of the YMCA of Hamilton, Burlington and Brantford. 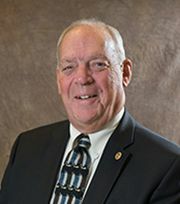 Bruce is the Director of the North Waterloo Farm Mutual Insurance Company and currently serves as the Chair of the Governing Board of the Insurance Institute of Ontario. He is also the Chair of the Registered Insurance Institute of Ontario. Bruce is also the Past Chair and Vice Chair of the Hamilton Police Services Board, is a long time Rotarian and former President of the Ancaster AM Rotary. Bruce has lived in Ancaster for his entire life and is committed to community service. He is a Mohawk College graduate and a Fellow Charter Insurance Professional. Two of his children attend HSC in the Middle and Senior Schools. Bruce serves on the HSC Executive and Nominating Committees. Since 2005, Mrs. Brianne Barton ’03 has worked in public accounting at Brownlow Partners Chartered Accountants. She has a passion for helping privately held businesses and not-for-profit organizations become the best they can be. She demonstrates this passion by developing continuous improvement strategies for Brownlow Partners and their clients. As Assurance Manager at Brownlow Partners, Brianne works with not-for-profit organizations, privately held companies and Brownlow team members, and utilizes her inquisitive nature to get everyone thinking about strategies for achieving their goals. Brianne obtained her Chartered Accountant designation in 2009 after earning an Honours Bachelor of Accounting degree with first class standing from Brock University. She presently serves on the HSC Mentorship Committee. Brianne and her wife Bianca live in Ancaster with their sons. Both HSC alumni, they look forward to carrying on the HSC tradition with their children. Brianne is the Chair of the HSC Finance Committee, serves on the Executive and Audit Committees of the Board of Governors. Dr. Martin Doble spent 15 years running a strategy consulting business based in London, UK but operating around the world. The business was then merged with Hatch, a global business of Canadian origin, which brought him to Canada. He is a board member for Hatch, responsible for strategy and development across the business and the globe. Martin previously ran the infrastructure, consulting and iron and steel business units for Hatch and managed regional businesses around the world. He has lived in the UK, India, Germany, the USA and Brazil, and undertaken assignments in over 60 countries around the world. He is a member of 14 boards of directors for Hatch around the world and a member of the pension committee. Martin speaks fluent English, French and German. He has a Bachelor of Science from the University of Birmingham, and master and doctorate degrees in Philosophy from the University of Oxford. Martin’s two sons started their school days at HSC and are currently in Grades 7 and 11. They carry on the family’s interest in music by playing the saxophone and trumpet. His family enjoys travelling and enjoying the cultures his business gives them the opportunity to engage with. They are avid cottagers who enjoy water sports. Mr. Andrew Hammond ’98 is the Head of Global Credit and Cash Management for RBC Wealth Management. In this role he leads a team of industry specialists who are accountable for the development and delivery of best-in-class credit and cash management solutions to support RBC's Wealth Management business world-wide. His previous positions with RBC were in the bank’s Group Risk Management Unit and in support of the bank’s wholesale credit portfolio. Andrew has been based in Toronto and London, UK. Andrew obtained his MBA in finance in 2005 from the Schulich School of Business at York University. 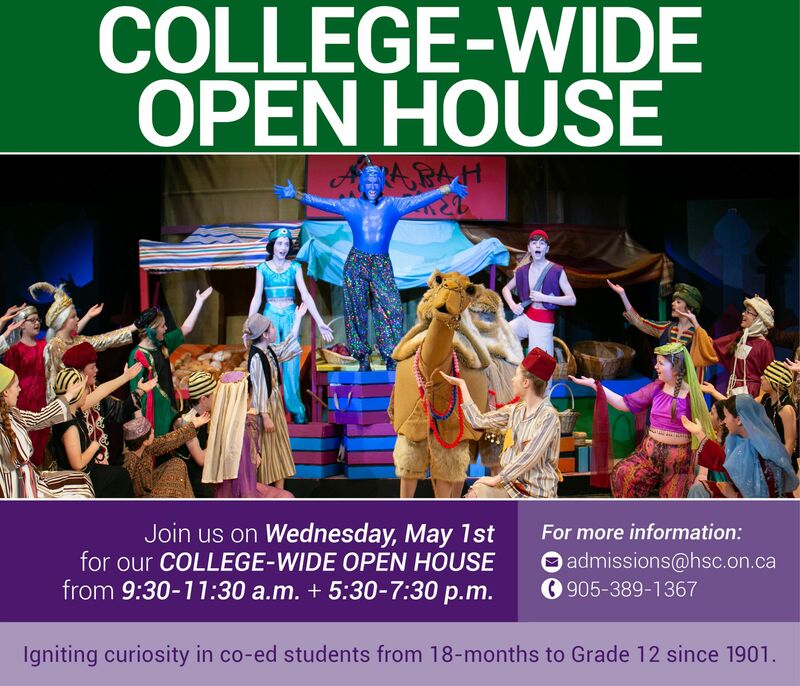 His previous education includes a Bachelor of Fine Arts in Technical Theatre Production from Ryerson University. 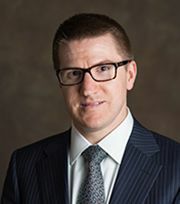 Prior to enrolling in the MBA program, Andrew held positions with a variety of non-profit arts and education organizations, including the Canadian Warplane Heritage Museum, the National Ballet of Canada and Ryerson University. Andrew attended HSC from 1982 to 1998, where he met his wife Nora, and their twin sons are currently enrolled in the Montessori School. Mr. Greg Henderson CPA, CA (Ontario & Alberta) is currently the CFO at Chillwall.com, an A.I. based Internet Technology Event Network. 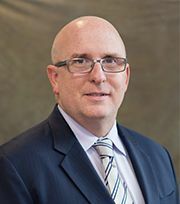 Greg also operates his own accounting firm that provides high net-worth individuals and business owners niche financial expertise, financial reporting and tax compliance. 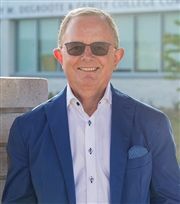 Greg’s alma maters include The University of Waterloo (Master of Accounting); Wilfrid Laurier University (Accounting); and McMaster University (B.A.). Greg earned his Chartered Accounting designation while working at PriceWaterhouseCoopers LLP. Greg has held various leadership and executive financial positions, primarily with large Canadian and International Companies including Magellan Aerospace, Sears Canada, Suncor Energy (Mississauga & Calgary) and Superior Propane. 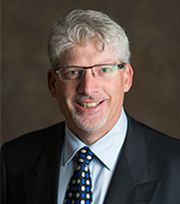 Greg is currently involved with the Board of Directors at the Art Gallery of Burlington and has previously served on the Board of Directors of The Nelson Youth Centre and the Calgary Boys Choir. Greg previously held the position of Treasurer of the Sears Employee Charitable Foundation and the Chinooks Soccer Club of Calgary. Greg and his wife Mary-Ann, have two children one of whom attends HSC Middle School. Some of Greg's interests include coaching, camping, cycling and curling. Christine is a partner with SB Partners Chartered Accountants where she provides entrepreneurs with advice on corporate reporting, business structure, family succession and tax planning. Christine is also very involved in assisting not-for-profit organizations with their financial reporting obligations. She is currently involved with the audit committee for the Bay Area Health Trust. Before taking on her role at SB Partners, Christine spent more than 10 years with a national accounting firm where she worked with large multi-national public corporations. Christine’s connection to HSC began during her time here as a student (class of ’94). She and her husband Warren (class of ’94) have two children who are currently in HSC’s Middle School. She and her family enjoy participating in local sports leagues and travelling as a family in the off-season. Mr. Robert Nemy holds a Bachelor of Commerce Honour’s degree from the University of Manitoba. He has spent 25 years in leadership and executive roles in the areas of institutional equities with major Bay Street firms such as Merrill Lynch, Gordon Capital, and Canaccord Capital. During his career he also served on several governorship and steering committees. In 2001, he was featured in the influential "National Post Business Magazine" as a leading and influential player in his field. Robert is currently CEO of Nemy International Corporation, a private equity company focused on eco-friendly investments and venture capital opportunities. He has translated his depth of understanding and track record of success in the capital markets to try and further the advent of clean technologies in pursuit of helping the environment through workable green technology solutions. Robert is also CEO of Solar Finance Corp, a company focused on financing and ownership of rooftop solar under the OPA “FIT” program, and CIO of Robbie Holdings - a Winnipeg Real estate firm. He has also held, or holds, numerous private company directorships. Robert has also shown dedication and support of youth programs in his region by committing spare time to mentoring and coaching both soccer and hockey over much of the previous decade. He also supports the new Canadian Museum for Human Rights in his birth town of Winnipeg. Robert was knighted in Bruges, Belgium in 2012. Robert and his wife Michelle have one child at HSC and two children who are HSC alumni. 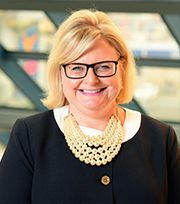 Sue Owen is Principal, and National Healthcare Lead, for Impreza Consulting Inc., a boutique consulting firm specializing in Strategy, Performance Management and Operational Planning. She is also an Adjunct Professor at York University and serves on the Board of Directors for the Canadian Patient Safety Institute. 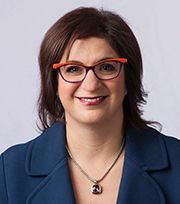 She was previously on the Board of Directors for the Canadian College of Health Leaders, where she served as Chair from 2016 to 2018. Sue holds a Master’s in Health Administration from the University of Toronto, a Bachelor of Science from the University of Waterloo and a Diploma in Facilitation Skills from The Ontario Institute for Studies in Education. She is a proud graduate of HSC class of 1985.